The photos from Affiliate Summit West 2013 are now up at the Affiliate Summit Flickr page. Please visit and tag the pictures on Flickr. And if you’re uploading any pictures to Flickr from Affiliate Summit West 2013, the tag is ASW13. The photos were taken by Deb Carney and Vinny Ohare – thanks a lot, Deb and Vinny. 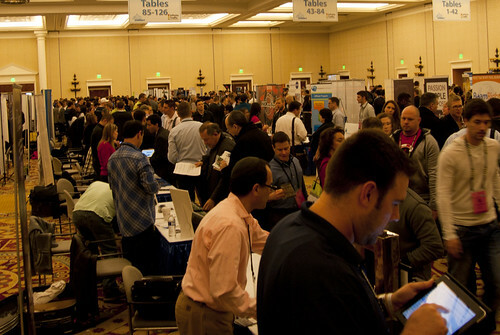 Also, I took some Affiliate Summit West 2013 pictures and posted them to my Flickr account. The post Official Photos from Affiliate Summit West 2013 appeared first on Affiliate Summit.